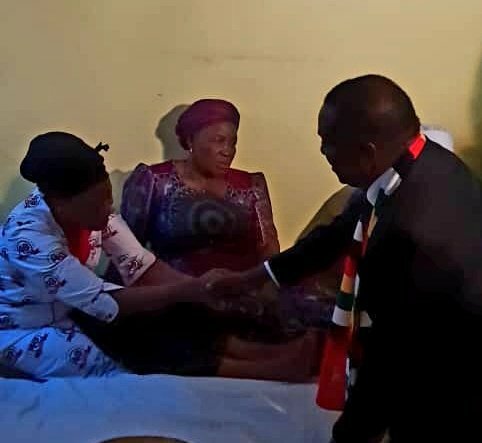 The late music legend, Dr Oliver ‘Tuku’ Mtukudzi has been declared a national hero. 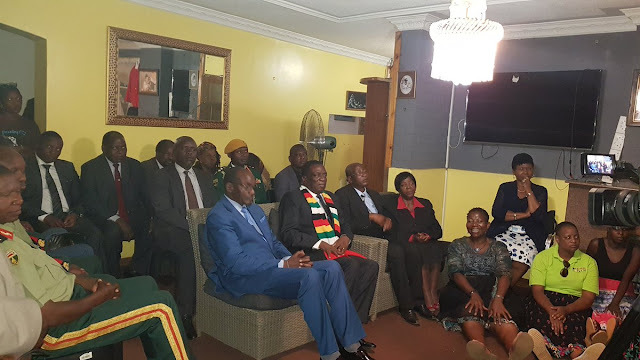 The declaration of national hero status to Dr Mtukudzi was announced by President Emmerson Mnangagwa at Tuku’s home in Norton this evening where he had visited to pay his condolences to the Mtukudzi family. The decision to declare Dr Mtukudzi a national hero was unanimous. Burial arrangements will be announced in due course after consultations with family members.